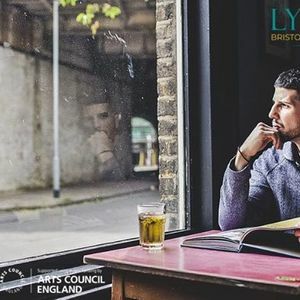 A fascinating Talk + Q&A to close the 2019 Bristol Poetry Festival. Outstanding poet and lecturer Anthony Anaxagorou illustrates how poetry has shaped our world through times of political conflict and civil unrest. At this event, there will also be an opportunity to get a free bespoke poem written for you by the incredible Poetry Machine! 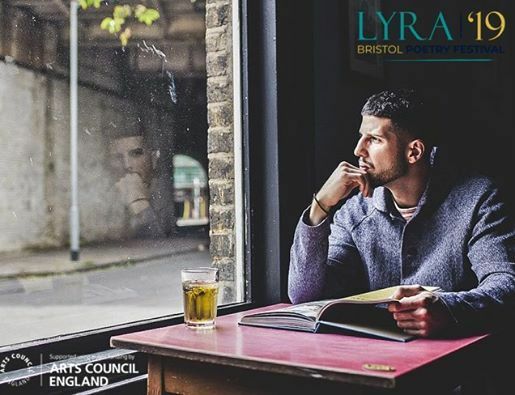 In this lecture poet and writer Anthony Anaxagorou will look at the ways poetry in its response to politics and civil unrest has shaped our world over the last 150 years. From England, to China, to Palestine, Egypt, Somalia, America and Chile, this talk will look at key poems which catalysed change, and galvanised mass groups of people. And earlier in the day, we'll have two other events. 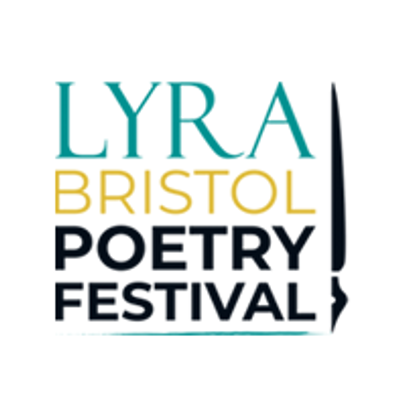 12:00-1:00pm - Walking Tour of Bristol Poetry, led by Ralph Pite. Meeting point: Wills Memorial Building. 3:30-5:30pm - Open Mic, hosted by Tom Sastry. Deanery Road Vestibule, City Hall. This festival is supported by Arts Council England.